If you're a teacher and share our belief that ALL students can learn, we want to meet you! Our vision is to prove what is possible for all students in South Carolina and to fundamentally alter expectations for educators and students working in schools that serve under-resourced communities. 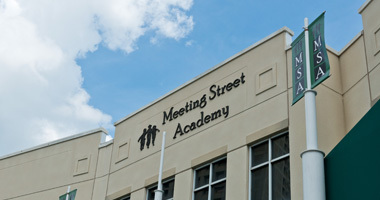 MSA-C, our flagship school, opened in 2008 and is located in downtown Charleston. MSA-C opened a new wing in the Fall of 2016 to begin doubling the student population over time. MSA-C will serve 264 students during the 2018-2019 academic year, grades Pre-K through 5th. 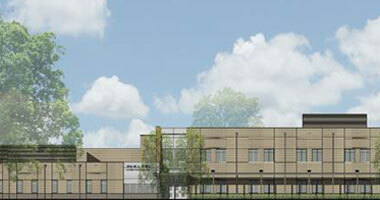 MSA-S opened in 2012 and is located in the heart of downtown Spartanburg. As of the 2016-2017 school year, MSA-S has joined Spartanburg District 7 in the second public/private partnership in MSS history. MSA-S will serve 240 students during the 2018-2019 academic year, Pre-K 3 through 5th grade. 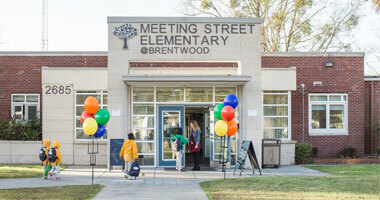 MSE@Brentwood's mission has been to implement an extremely successful model for serving students from under-resourced backgrounds into a public school. MSE@Brentwood continues to deliver on that promise during the 2018-2019 academic year by serving 540 Pre-K 3 through 5th grade. 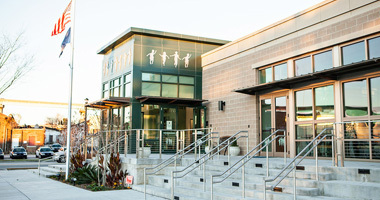 MSE@Burns opened its doors in August 2018, serving Kindergarten through 2nd grade. 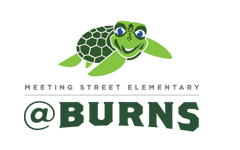 MSE@Burns operates under a proven successful model, serving students from under-resourced backgrounds in a public school. What is a public/private partnership? 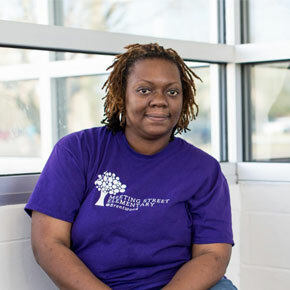 "I'm impressed with the involvement of the teachers and staff. They care about your child and their success and teaching them to be outstanding citizens in their community."